Wei Lu is Professor in the Department of Mechanical Engineering. His research interests lie in the modeling and simulation of the evolution of nano and microstructures. 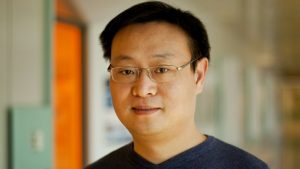 His research group studies the mechanics involved in nano and micro systems, as well as the mechanical properties and performance of advanced materials. These include the joining of dissimilar materials, the fretting wear of structures, and electrochemical mechanical processes in battery systems. 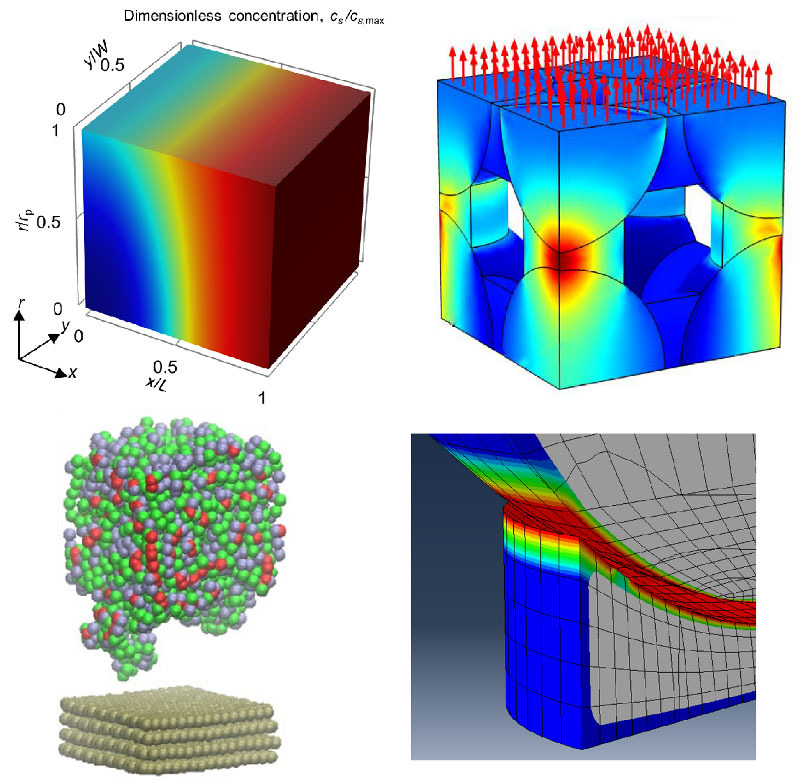 They use multi-scale analysis, and machine learning techniques combined with experimental methods to design and optimize new materials.